All olives, especially green olives are loaded with wonderful health benefits. From keeping you beautiful to keeping you disease free. Learn how this tiny little fruit can change your life. 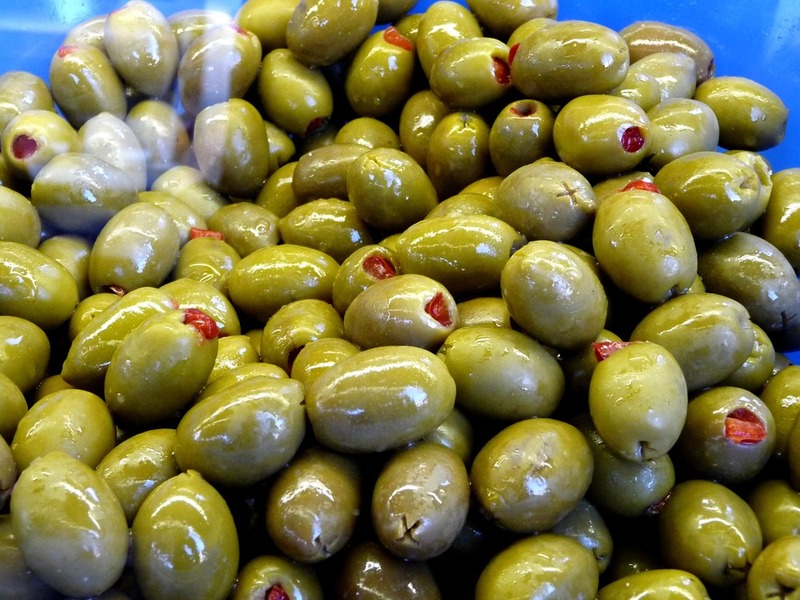 The chances are that when you think of superfoods, olives don't even cross your mind. A superfood they are! Which means, they are packed with incredible body healing benefits. like black olives. As a matter-of-fact, I can't stand them. However, put a heaping bowl of Spanish olives in front of me, and it will be gone in ten minutes. For some reason, I crave these peculiar tasting treats. So much so; that I began to look at my beloved Spanish olive more closely. I wanted to understand what it was about them that was so good (other than the wonderful texture and flavor). Now, if olives just aren't your thing, don't worry, I won't judge you. I understand. They are certainly an acquired taste, and you can gain many of these benefits I'm about to discuss, by simply ingesting one to two tablespoons of Extra Virgin Olive Oil daily. But, for those of you whom are like me and can't get enough of these delightful little goodies that are jammed packed with super fruit power (yes, they are technically a fruit), then you are going to love basking in this information! For all of the olive haters in the house, use this information to encourage you to start incorporating Extra Virgin Olive Oil into your daily diet. Olives (all olives) are loaded with an extremely high amount of monounsaturated fatty acids (fat molecules, the good ones). 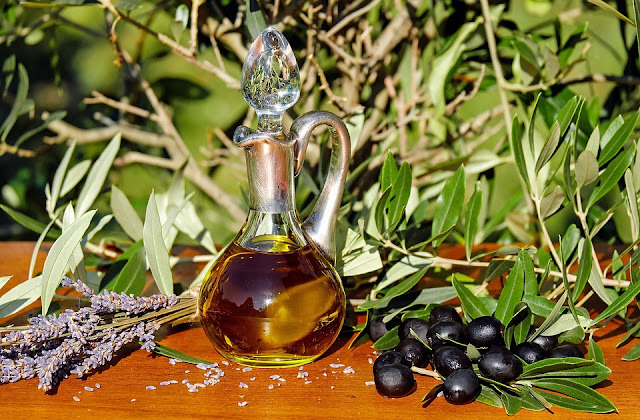 Diets that required high consumption of olive oil were shown to prevent weight gain in a 2011 study by the "European Journal of Endocrinology". Not only that but in the March 2007 issue of "The Journal For Diabetes Care," they discussed how eating a small portion of monounsaturated fats with each meal will naturally increase the body's metabolic rate, specifically targeting the belly region! Plus, monounsaturated fats increase satiety (the feeling of being full) vs. saturated fats that tend to make you feel hungry (like that bag of chips). In ancient Rome, the olive branch was a symbol of surrender and a plea for peace, during times of war. Many olive trees in the groves around the Mediterranean are said to be hundreds of years old, while an age of 2,000 years is claimed for a number of individual trees; in some cases, this has been scientifically verified. While we're on the subject of how awesome monounsaturated fats are, let's talk a moment about what they do for our heart. According to heart.org, monounsaturated fats (when consumed in moderation) combat the bad cholesterol; helping to prevent a heart attack or stroke. And since all olives are packed with a high concentration of monounsaturated fats, it behooves all of us to make a point to incorporate them into our daily diet (whether it be the olive or olive oil). Interestingly enough, wreaths made of olive branches were discovered in King Tut Ankh Amun's tomb. Olives are loaded with Vitamin E. Vitamin E naturally, protects our cells from being overrun by free radicals. Olives are loaded with Vitamin E. Vitamin E naturally, protects our cells from being overrun by free radicals (to learn more about what a free radical is and the role it plays in our chemistry click here). Free radicals are believed to be the dirty culprit when it comes to disease and aging in the body. Creating disarray amongst our otherwise healthy atoms and molecules in our body. By ingesting Vitamin E on a daily basis, we are able to help our cells fight those pesky atoms and molecules. By rendering them harmless, Vitamin E is able to prevent any long term damage to our DNA. According to pcrm.org (Physicians Committee for Responsible Medicine), this is the exact reason of why it is believed that a diet that includes Vitamin E can prevent tumors and mutations. The edible olive seems to have coexisted with humans for about 5,000 to 6,000 years, going back to the early Bronze Age (3150 to 1200 BC). Since we're celebrating the high amounts of Vitamin E in olives, let's rejoice in the fact that Vitamin E not only nourishes the hair and skin from the inside out but also protects our delicate skin from the UV rays of the sun. In turn, protecting from skin cancer. Ingesting Vitamin E daily will increase the glow of your skin as well the shine of your hair. Vitamin E also helps to repair any damage that the skin may have suffered, and with its fantastic antioxidant ability, this makes a perfect addition for someone who suffers from a skin condition such as acne, eczema, or psoriasis. The fuel used for the Olympic torch has varied. Early torches used solid or liquid fuels, including olive oil. 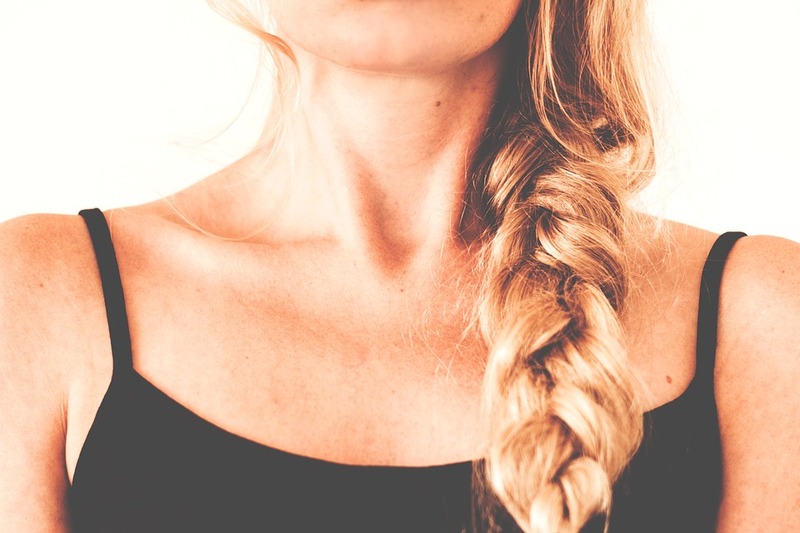 Ingesting Vitamin E daily will increase the glow of your skin as well the shine of your hair. As you can see, in the end, whether you choose to consume black olives, olive oil, Spanish olives, etc., making sure that you add one or all of these to your daily diet can positively impact your health from the inside out.